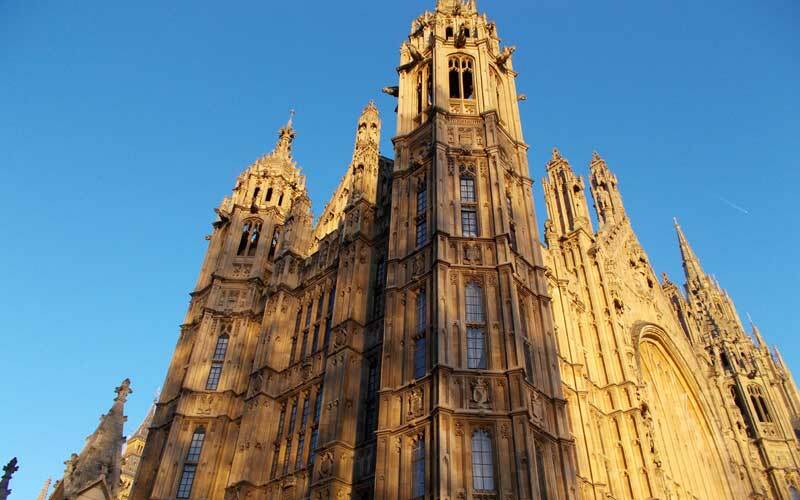 A committee of MPs has launched an inquiry into the difficulties faced by disabled people and other protected groups who need to enforce their rights under the Equality Act. The Commons women and equalities committee said it was concerned that the 2010 act “creates an unfair burden” on individuals who want to enforce their right not to be discriminated against, for example by having to take their own legal cases through employment tribunals and county courts. Among previous inquiries by the committee that raised concerns about enforcement of the act was an investigation into disability and the built environment, which concluded earlier this year that the burden of ensuring an accessible environment “falls too heavily at present on individual disabled people”. This was also a concern raised two years ago during an inquiry by a House of Lords committee into how the act protected disabled people from discrimination. Baroness [Sal] Brinton, the disabled president of the Liberal Democrats, who sat on the Lords committee, said this week that the government’s response to its findings had been “woeful” and “shameful”. She highlighted the government’s delays in acting to protect the rights of wheelchair-users to priority use of the wheelchair space on buses, despite a Supreme Court ruling in January 2017. Baroness Brinton said the delays in implementing that ruling showed that “procrastination is the order of the day, and in the meantime the lives of disabled people are just getting harder and harder”. She said that Brexit was often the excuse for the government’s failure to act, with many civil servants moving from other departments to the Department for Exiting the European Union. Baroness Brinton said: “Brexit is the excuse for not doing anything at all at the moment. She said that the women and equalities committee’s new inquiry into enforcement of the Equality Act was “very good news” because there were “so many gaping holes”. Disabled campaigners including Doug Paulley, who took the bus wheelchair space case to the Supreme Court, have repeatedly highlighted the flaws in the Equality Act which mean that disabled people have to take legal action themselves if they are discriminated against. Paulley has said that these flaws mean the act is “effectively unenforceable by 99.9 per cent of disabled people”. Catherine Casserley, who has practised discrimination law for more than 20 years in law centres, for the former Disability Rights Commission, and currently as a barrister with Cloisters, warned two years ago that disabled people had “very significant problems” enforcing their rights under the Equality Act, with so many advice centres and law centres closing. Among the areas the women and equalities committee will focus on in its inquiry are how easy it is for people to understand and enforce their rights under the act; how well enforcement action works as a way of achieving widescale change; and the effectiveness of the equality watchdog, the Equality and Human Rights Commission, as an enforcement body. EHRC has previously said, in evidence to the Lords committee in 2015, that it is a “strategic regulator” and that it is the courts’ job to enforce the Equality Act, while its own tools “are not the tools of enforcement”. But its new chair, David Isaac, has since said that he wants it to become “a more muscular regulator” and “support organisations and individuals to meet their equality and human rights obligations and, where necessary, help people enforce their rights”. Maria Miller, the Conservative MP who chairs the women and equalities committee, said: “Many of our inquiries inevitably focus on the problems with enforcement of equality legislation and critique the role of the EHRC. Written evidence to the inquiry can be submitted through the committee’s website. The deadline for submissions is 5 October 2018.